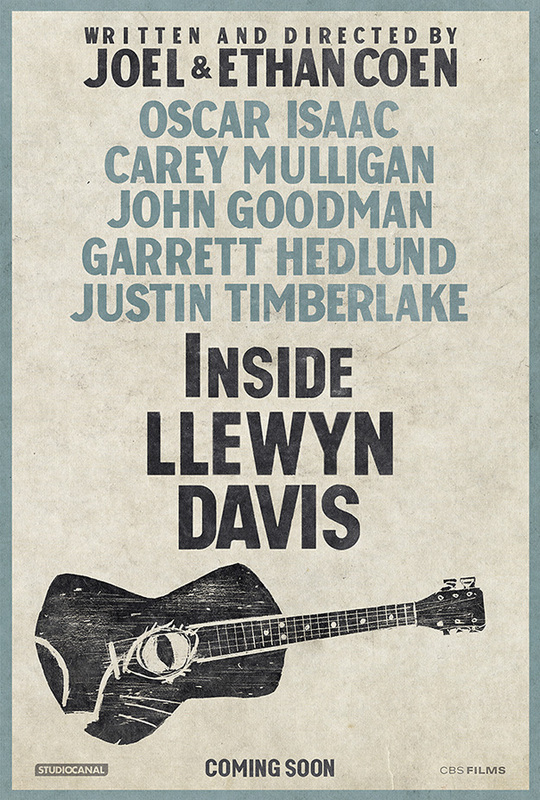 Here’s a new red-band trailer and the Cannes teaser poster for Inside Llewyn Davis, written and directed by Joel and Ethan Coen. The red band tag is only for language, hardly anything that’s NSFW. Based on the story of Dave van Ronk the film takes place in the folk music scene of New York’s Greenwich Village in the 1960s. 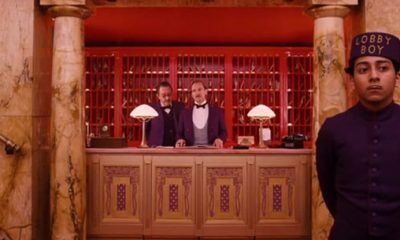 The trailer looks outstanding while highlights impressive turns from stars Oscar Isaac and Carey Mulligan as well as yet another great performance from John Goodman. Also starring F. Murray Abraham, Garrett Hedlund and Justin Timberlake, the gorgeous-looking drama premieres soon in Cannes, and CBS Films will release the film on December 6th, 2013. 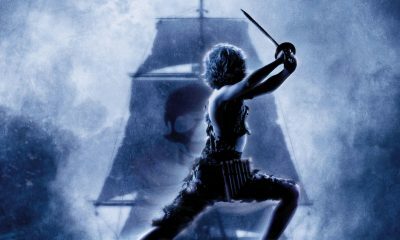 The soundtrack includes music performed by Marcus Mumford of Mumford & Sons (Mulligan’s husband), Isaac, and Timberlake, among others. Check out the trailer and see the new poster below. 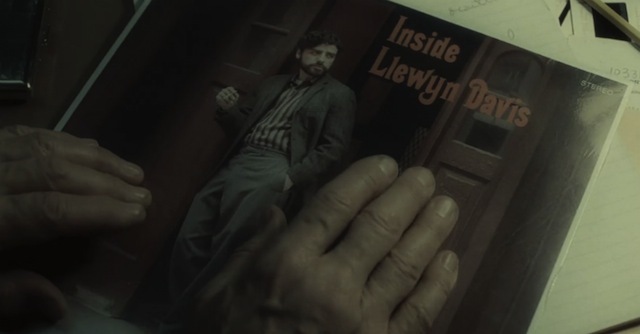 INSIDE LLEWYN DAVIS follows a week in the life of a young folk singer as he navigates the Greenwich Village folk scene of 1961. Guitar in tow, huddled against the unforgiving New York winter, he is struggling to make it as a musician against seemingly insurmountable obstacles — some of them of his own making. Happy Mother’s Day From MONSTERS UNIVERSITY! Watch: First 4 Minutes Of NOW YOU SEE ME (Plus International Poster)!